Welcome, Kylie Bodle! 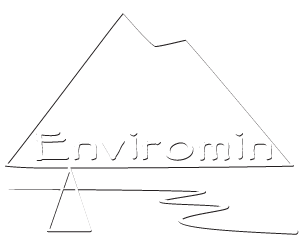 – Enviromin, Inc.
We’d like to introduce our newest member, Kylie Bodle. 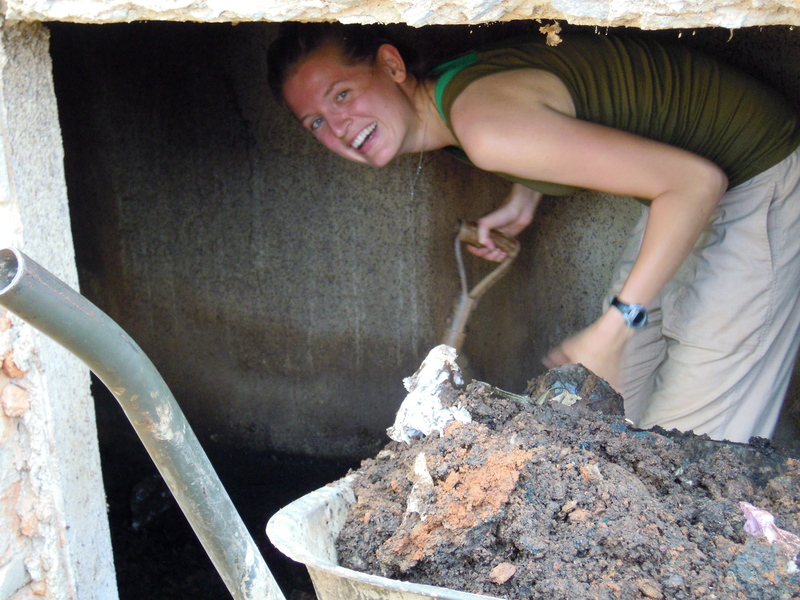 Kylie is a project engineer and brings skills in bioremediation and experimental design to the Enviromin group. Read more about her skills and interests on our profiles page.